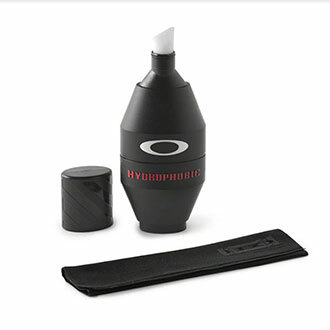 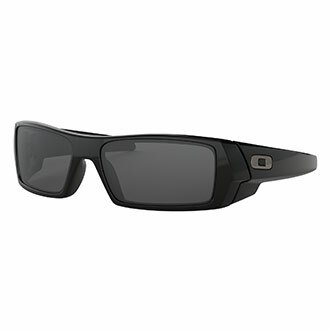 Quartermaster has you covered when it comes to sunglasses and eyewear with a large selection of sunglasses, lenses, cases and more from all the top names. 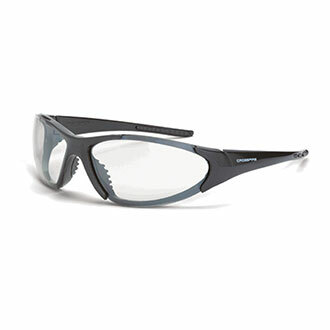 Look great and be ready for action when you trust Quartermaster as your sunglass and eyewear supplier. 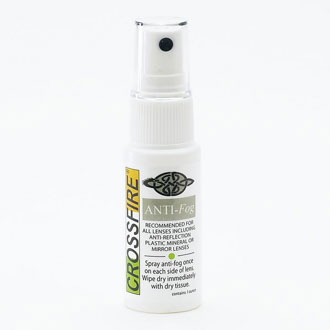 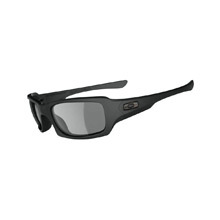 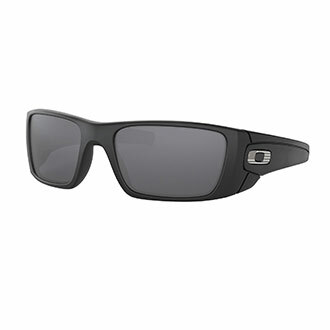 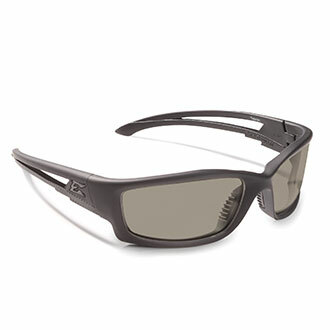 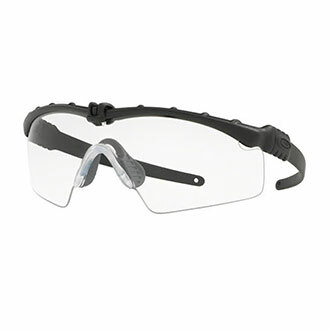 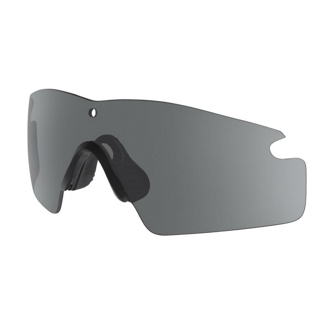 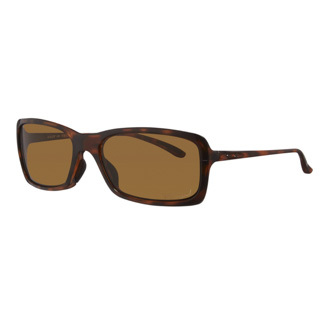 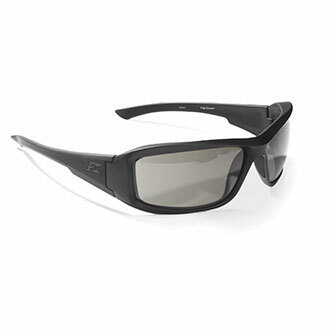 Brands include Crossfire Safety, Smith & Wesson, Edge Eyewear, 5.11 Tactical and Oakley.